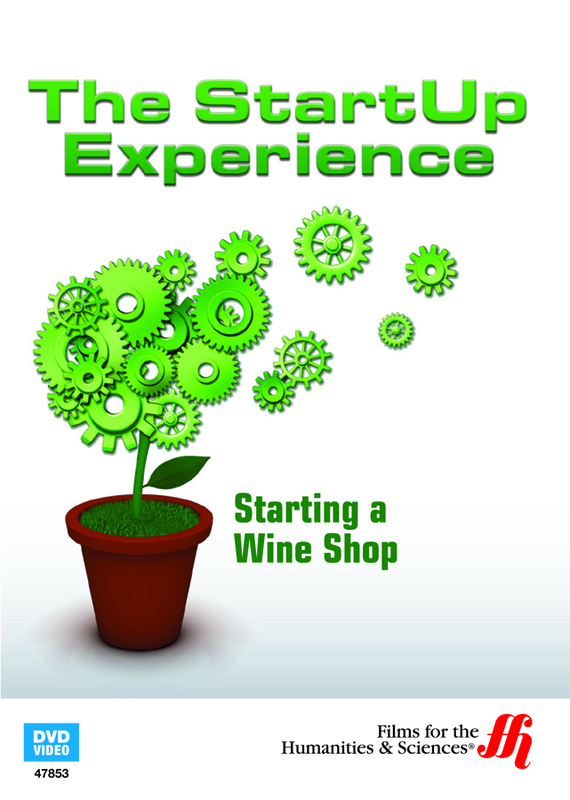 Learn the fundamentals needed to start your own wine shop. Watch how former electrical engineer, Ivor Spons, decided to switch careers because of his love of wine. He had worked part time in a wine shop and had decided to buy the business, making it his very own. Sovereignty Wines has done so well since Ivor had taken over, that he is now looking to expand. Important information can be learned from this film for anyone interested in starting their own wine shop business. Learn the best places to buy your inventory, how much you should have on hand, how much start up costs will average, why you should have a love of wine yourself, how to keep your customers happy and coming back over and over, and how and where to apply for licenses needed to start the business.